HomeIn DepthBusiness & EconomyEmirati-French Business Summit at its peak! HE Mattar Al Tayer, Director-General and Chairman of the Board of Executive Directors of the Roads and Transport Authority (RTA), has opened the Emirati-French Business Summit held by the RTA in collaboration with the French Business Council. 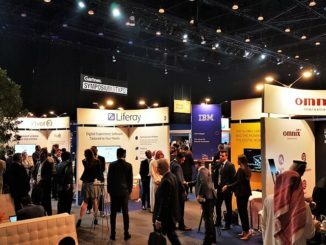 The event, which has attracted the participation of 63 Emirati and French entities, aims to boost the PPP, nurture an investment climate conducive to the development of commercial cooperation between the RTA and the French business community in the UAE, besides bolstering the bilateral business relationships. Attendees of the opening ceremony, which was held in RTA premises, included Her Excellency Dr. Aisha bint Butti Bin Bishr – Director General of the Smart Dubai Office, HE Ludovic Pouille – France Ambassador to the UAE, HE Alain Galliano – Vice-President of the Metropole de Lyon, HE Majdi Abed – Consul General of France, Her Excellency Laurence Battle – Chairwoman of the Executive Board of RATP Dev, and HE Bruno de Reneville – President of the French Business Council. About 200 CEOs and business leaders in public and private entities in both Dubai and France also attended the summit. 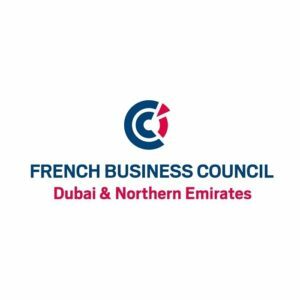 In an opening speech delivered at the Emirati-French Business summit, Al Tayer said, “The Dubai Government is keen to foster an investment climate to attract the private sector to take part in development projects and inject more investment in a variety of fields; which will serve the economic and social development in the Emirate. 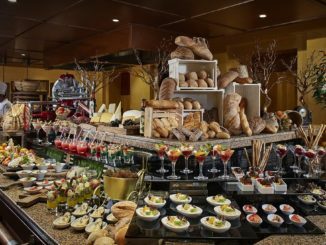 For this purpose, Law No (22/2015) was issued to regulate the partnership between public and private sectors in Dubai. The RTA is always keen to boost the Public-Private Partnership (PPP) and nurture an appropriate investment climate to encourage the private sector to engage in the projects to be released by the RTA in future. The RTA has a solid background in dealing and partnering with the private sector in various projects relating to the infrastructure of roads and transit systems. The projects the RTA is poised to release in its Strategic Plan 2017 – 2021 will offer numerous chances for cooperating with the private sector. 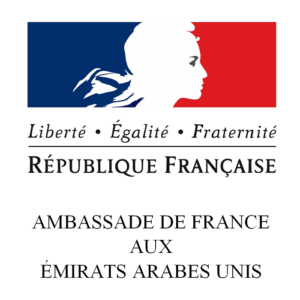 HE Ludovic Pouille – France Ambassador to the UAE commended the superb relationships and the existing cooperation between the UAE and France in various fields. 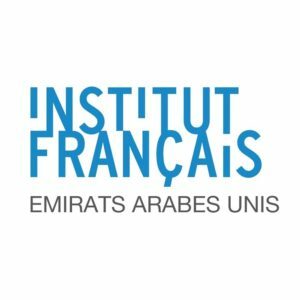 “The Emirati-France Business Engagement Summit contributes to enhancing the communication and exchange of practices in current and future projects. Dubai remains a privileged destination for our companies wishing to reach a wide range of international markets, due to a common vision and openness to sustainable development, innovation and creative finance schemes,” he said at the Emirati-French Business Summit. 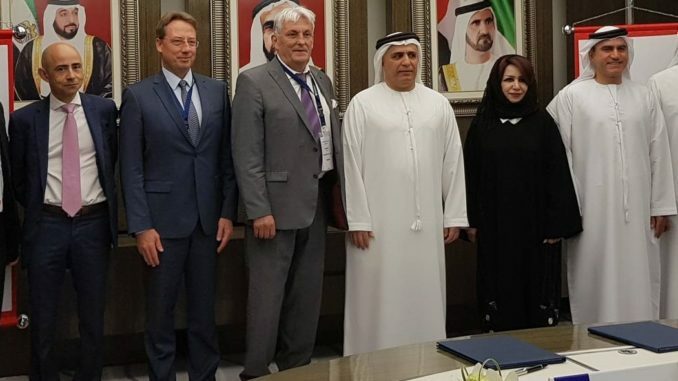 “French expertise in the mobility field is undeniable, many companies are already involved in projects in Dubai, and I wish to thank the Dubai authorities, and especially His Excellency Mattar Al Tayer, for placing their trust in French technologies. These days, a tourist coming to Dubai on an Airbus A380 takes a metro equipped by Thales and catches a connection to the Tram built by Alstom to reach his hotel from Accor Hotels. 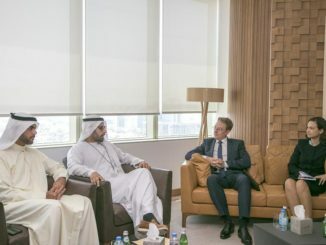 In the future, he will take the red line to Expo 2020, also built by Alstom, and possibly other modes of transports depending on studies run by Systra,” added the Ambassador. The success of COP21 puts France in a position to become an exemplary nation regarding reducing its greenhouse gas emissions, diversifying its energy model, increasing the deployment of renewable energy sources and transforming the transport sector. The Energy Transition for Green Growth has provided a unique opportunity to develop green mobility, improve air quality and protect public health. These goals are met through implementing new policies, reducing fares to encourage the use of public transport, setting restricted traffic areas, car-sharing and car-pooling strategies, and developing an infrastructure for cycling. Mr Pierre Soulard, Director of Urban Mobility, Metropole de Lyon, presented a paper about the smart mobility in Lyon. “The city has roads extending 3600 km, and the total number of daily journeys is about 4.2 m journeys; 42% of which are made by private vehicles, 35% by walking, 19% by buses, and 1% by trains. “The mobility policy in the city aims revolves around supporting the economic development, easing the mobility of people & goods, curbing the environmental, social and economic impacts of mobility, and encouraging the people to migrate to the use of environment-friendly vehicles,” he noted. In his paper, Soulard touched on an array of topics highlighted by the Transit-Oriented Development (TOD), latest developments of Variable Signage, and the best practices & solutions of urban mobility policies & legislations. He also touched on innovative transit projects introduced by startups, smart car rental sharing services, smart car rental of city electric vehicles, and challenges encountered in the operation and maintenance of vehicles. Following the opening ceremony, a panel discussion was held entitled: New Models for Alternative Finance of Transport. 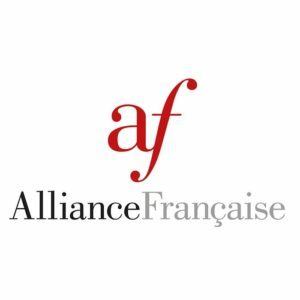 Speakers included Abdul Mohsen Ibrahim Younes- CEO of RTA Rail Agency, Laurence Battle – Chairwoman of the Executive Board of RATP Dev, Mr Pierre François Jollin – Director of Business Development, Aegis, and Charles Emmanuel – Director of Finance Structure, Societe Generale Middle East. Speakers also included Ibrahim Al Haddad, Director of Commercial and Investment at the RTA. Abdul Mohsen highlighted RTA’s achievements over 11 years in leveraging the infrastructure of the transport sector. He touched on the scale of roads constructed and the development of Dubai Metro and Tram. He stressed the importance of funding infrastructure projects through multiple sources rather than just public funding. He referred to the initiation of new revenue sources such as the naming rights of metro stations; which also supports the funding of such projects. Mrs. Battle spoke about the experience of RATP Dev in Europe and the world and stressed the PPP. She also unveiled her vision for the future growth of the transport sector in Dubai, especially with the rapid development and innovation-taking place in the Emirate. She warned against the total reliance on conventional finance methods and the need to develop partnerships with other entities. “The funding of future projects of the RTA has to be coordinated with the private sector and not only through the public funding or borrowing from financial institutions,” said Al Haddad. “It is imperative to develop financial revenues for the RTA through engaging in a host of trading and investment activities to attain financial sustainability and this drive is part of RTA’s investment strategy. 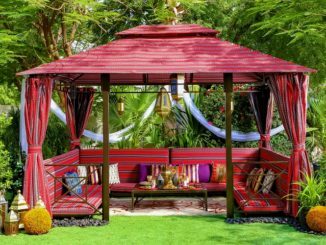 The RTA is endeavoring to develop the legislative environment of external partnership projects through involvement in the issuance of the partnership law. Internally it seeks to develop flexible policies and procedures to entice the private sector to take part in RTA projects. The RTA has signed an MoU with Metropole de Lyon to cement the strategic relationships and benefit from the best global practices of investment in the field of mobility. 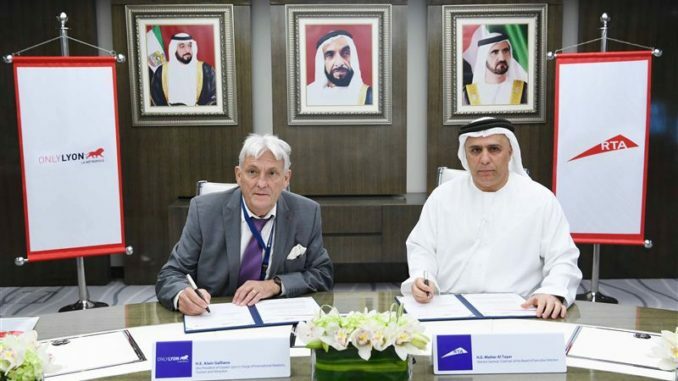 The MoU was signed by HE Mattar Al Tayer for the RTA and Alain Galliano for the city. The MoU aims to ensure reciprocal benefits through defining the scope of cooperation, boosting communication to serve joint interests, sharing studies & technical expertise at all levels, and exchanging know-how and studies relating to their respective core business and specialties.